Thousands of Ryanair passengers will find out next week if they are entitled to compensation after a series of strikes. The Commission for Aviation Regulation said it will issue a decision to 37 passengers who made claims as a result of industrial action by pilots. The UK's aviation authority has said it is taking action to force Ryanair to pay compensation to customers. The Civil Aviation Authority said the strikes were not "extraordinary circumstances," which would exclude the airline from having to pay compensation. 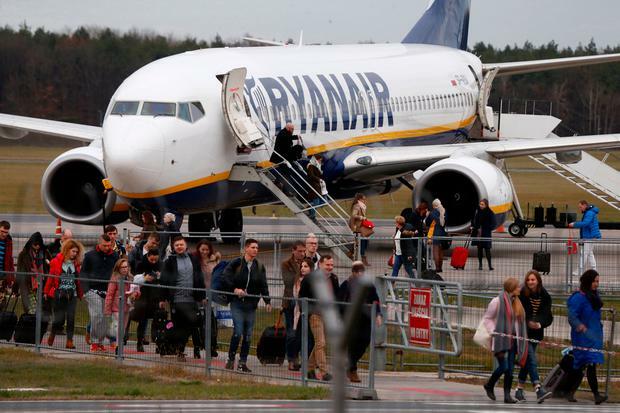 Ryanair had to cancel hundreds of flights during the summer in Ireland and across Europe due to strikes by pilots and cabin crew. The airline has been adamant it is not liable to pay compensation.